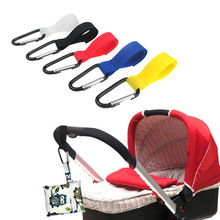 New Multifunctional 3 in ..
Haakaa New Mum Starter .. 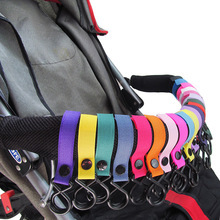 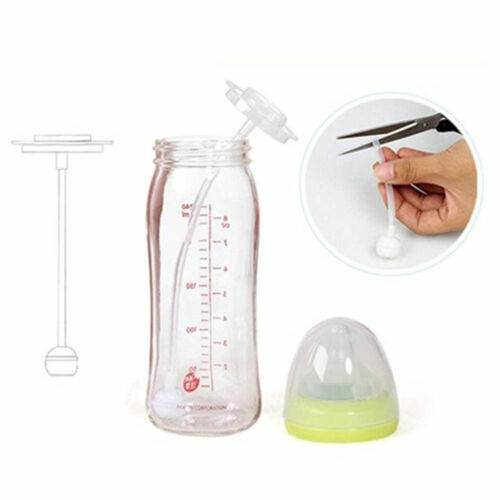 Hands Free Bottle Sling ..
Tommee Tippee Closer To ..
Tommee Tippee Closer To Nature Feeding Bottles, 6 Pack - 260mL Free Shipping! 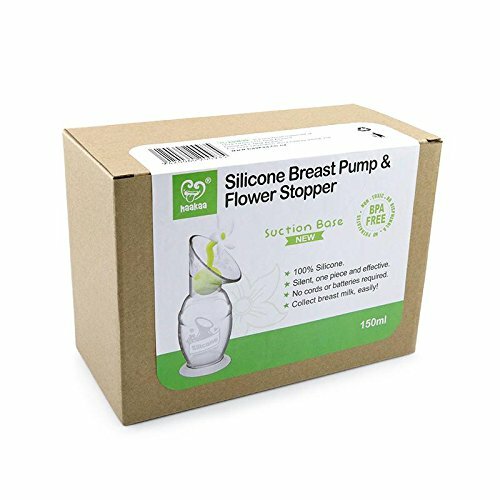 NEW Tommee Tippee Teat ..
IVORY 240ml Wide Neck ..
NEW Soother Chain Nuk .. 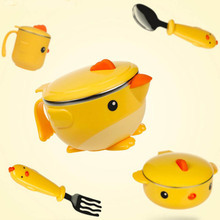 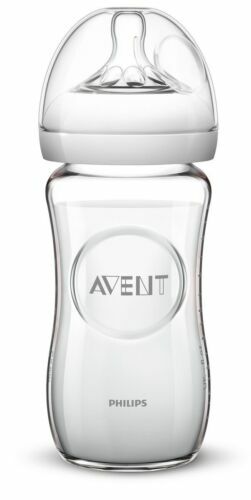 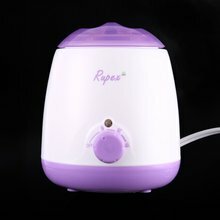 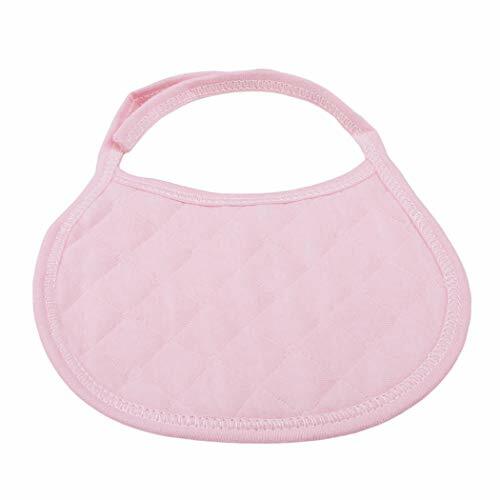 Infant Kids Spoon Baby ..
NEW Avent Baby Feeding ..